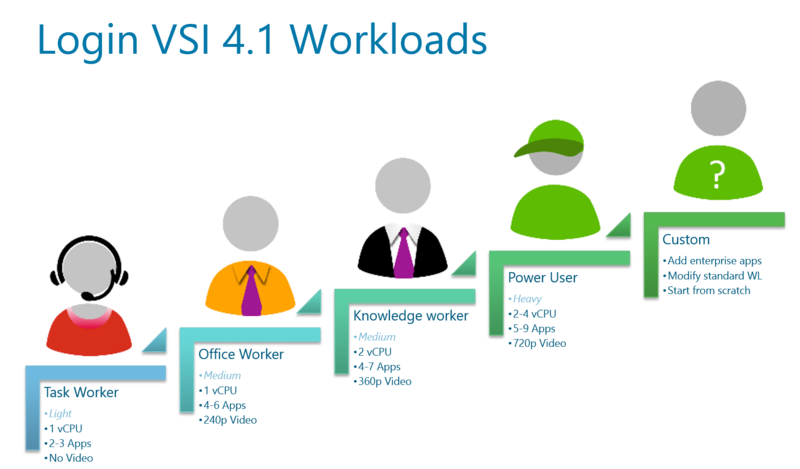 Login VSI announced its latest version Login VSI 4.1 recently , As many of you already know Login VSI is the industry-standard performance validation solution for centralized virtualized desktop and server-based environments. I was one of the lucky people who were part of private beta which was kicked off in May 2014, and there are lot of new improvements that have been introduced with this new release. Login VSI is a tool that can be used by Enterprise customers for testing the performance of their VDI and server infrastructure. It can also used by different vendors to check the functionality of their product by running benchmarking on them using Login VSI. 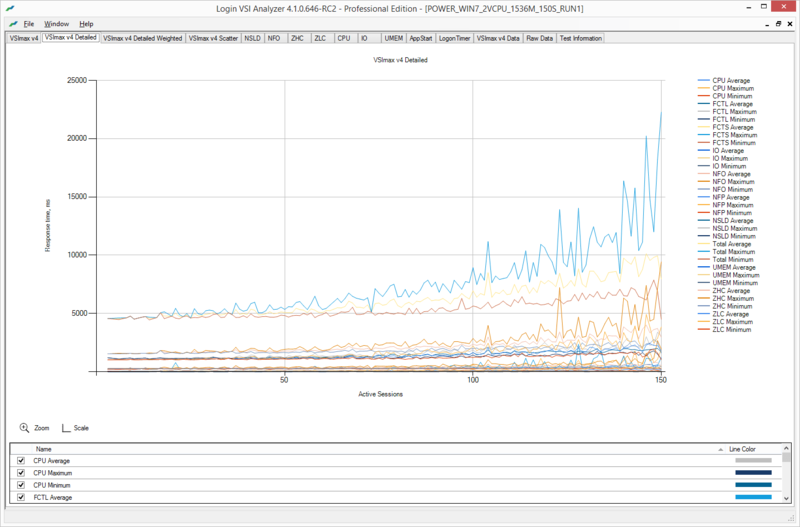 – Four new workloads: Task, Office (1vCPU), Knowledge (2vCPU) and Power user. Since different Enterprises have different set of workloads, a new set of users have been introduced for all kinds of workloads. You can choose one of the inbuilt users to generate a load or you could also configure a custom user depending on the environment. 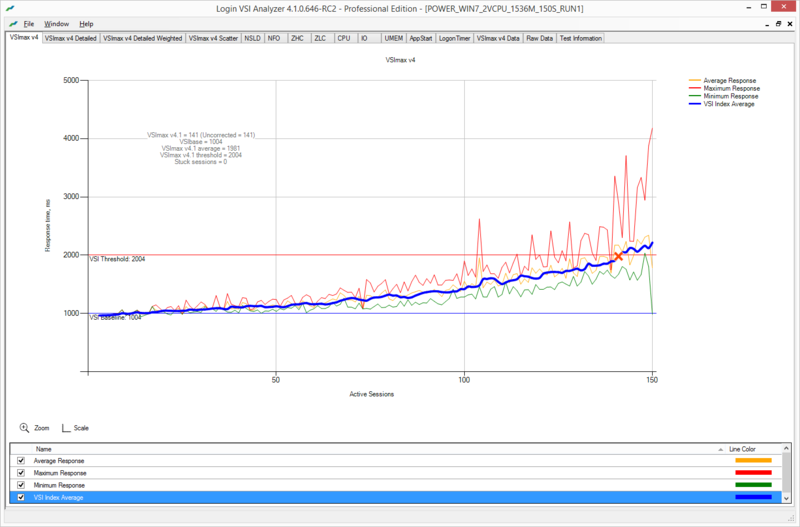 From the data that’s generated from ESXtop and Perfmon, one can do an analysis by comparing the results and also see if there is a performance bottlenecks in their environments. Download the latest version here and try it yourself.